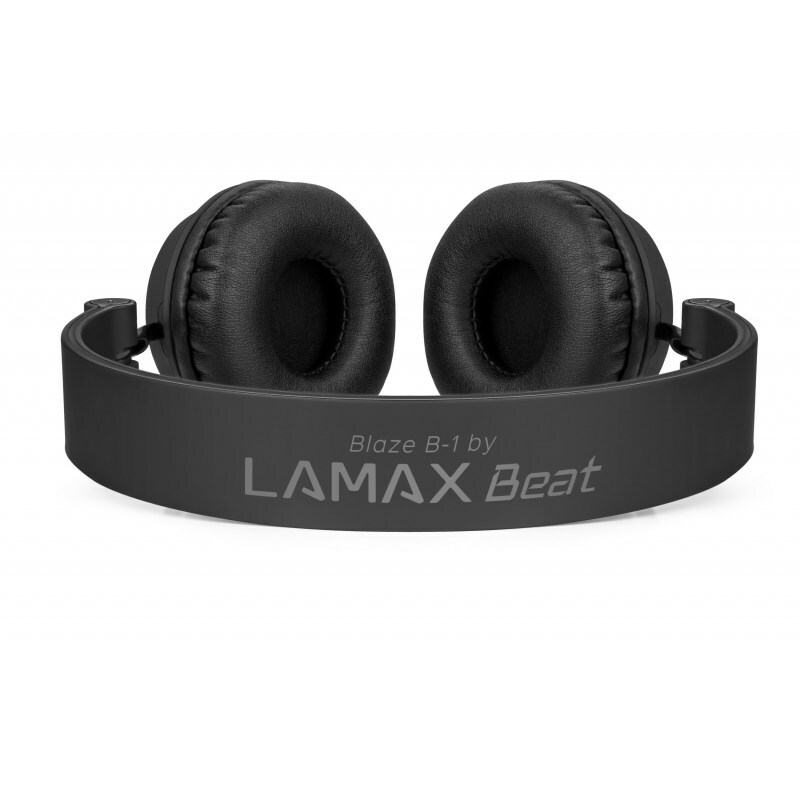 The Blaze B-1 are wireless Bluetooth headphones with a stylish design, high-quality isolation from surrounding noise and a powerful sound. 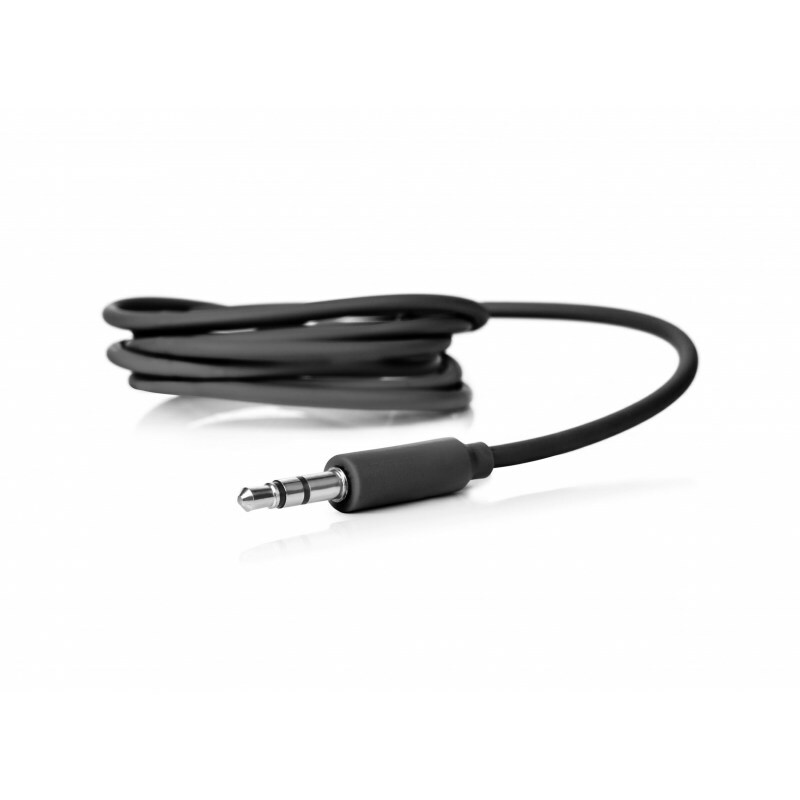 Connect the headphones using the stylish black audio cable. 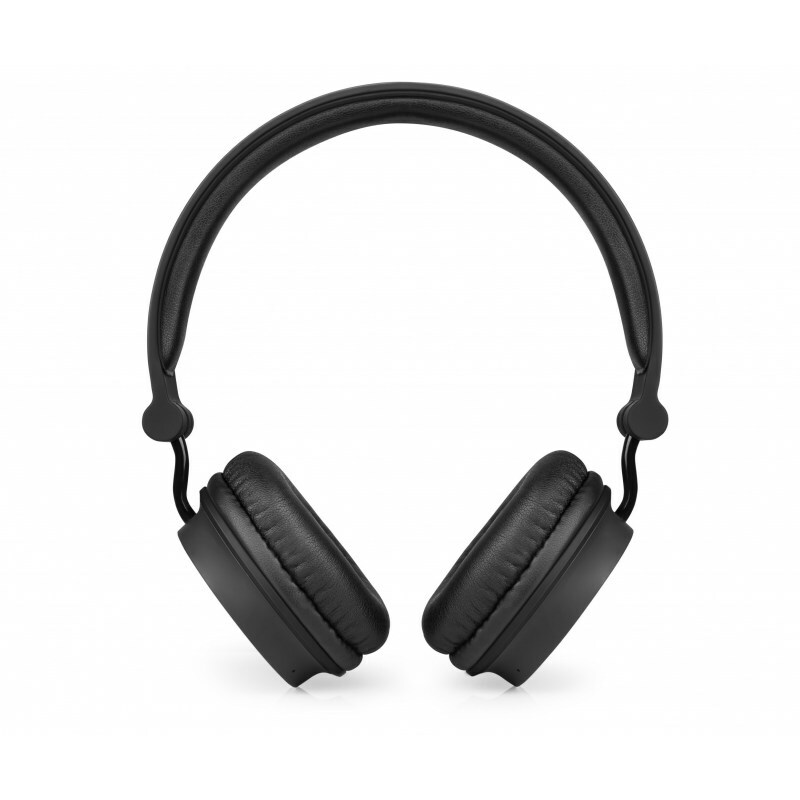 They operate as normal conduction headphones and so work even when not charged. 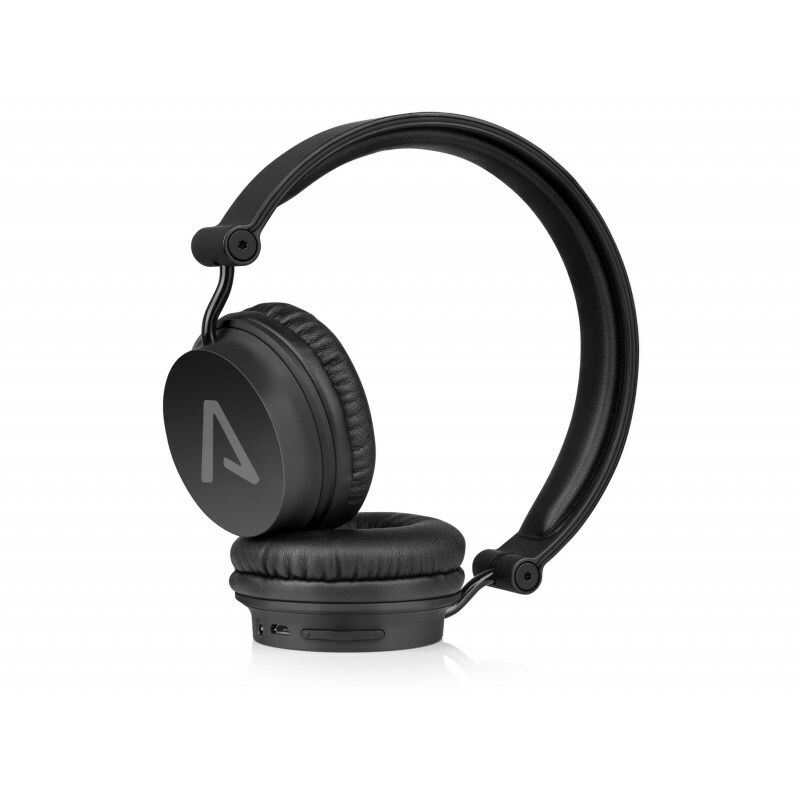 Fold the headphones to pack and carry them around with you in your bag, without taking up space..
Hands-free Integrated speaker and microphone. Hands-free controls on the headphones. 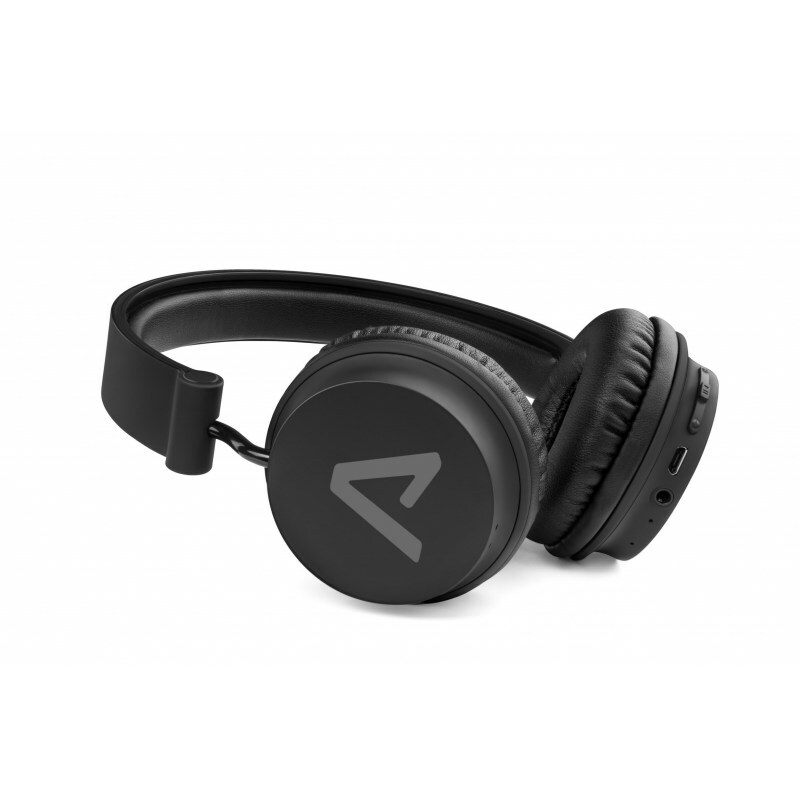 Contruction Flexible headband with adjustable, pivoting ear pads. 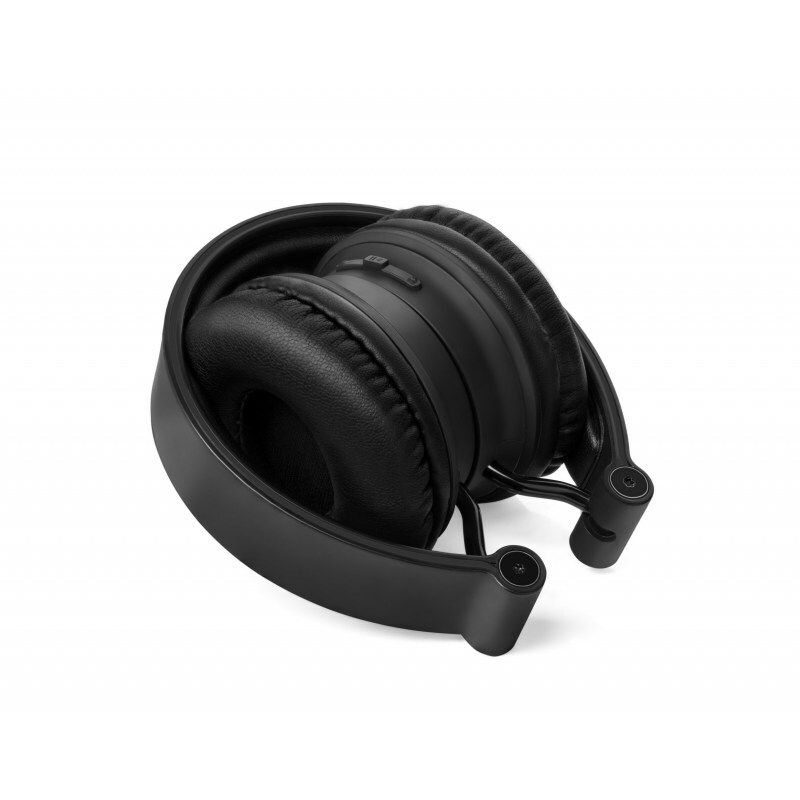 Headphones can be folded up. Earcushion colour can be changed.